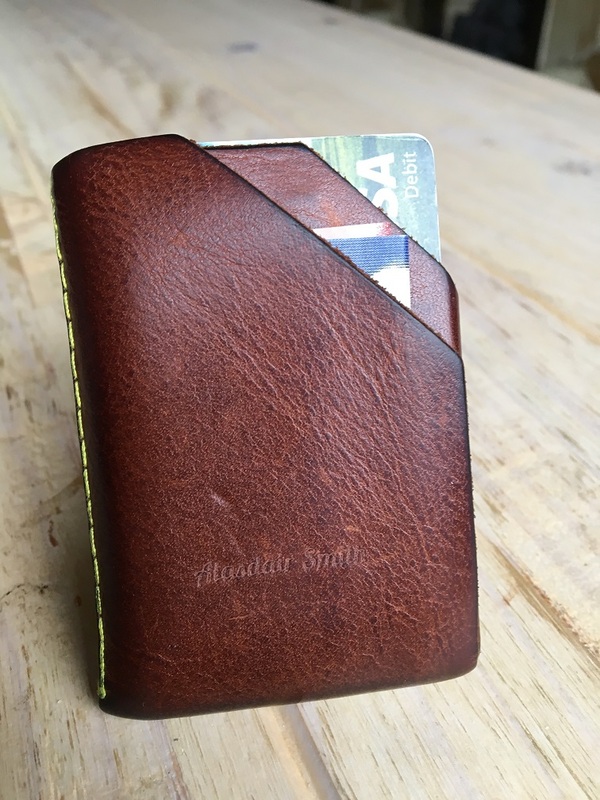 I’ve backed some great Kickstarter products over the years and I was thinking about which is my favourite. It seemed like a difficult decision at first, until I realised I had just overlooked my clear favourite because it had become an essential item in my everyday life. My favourite is the Wingback Card Holder. 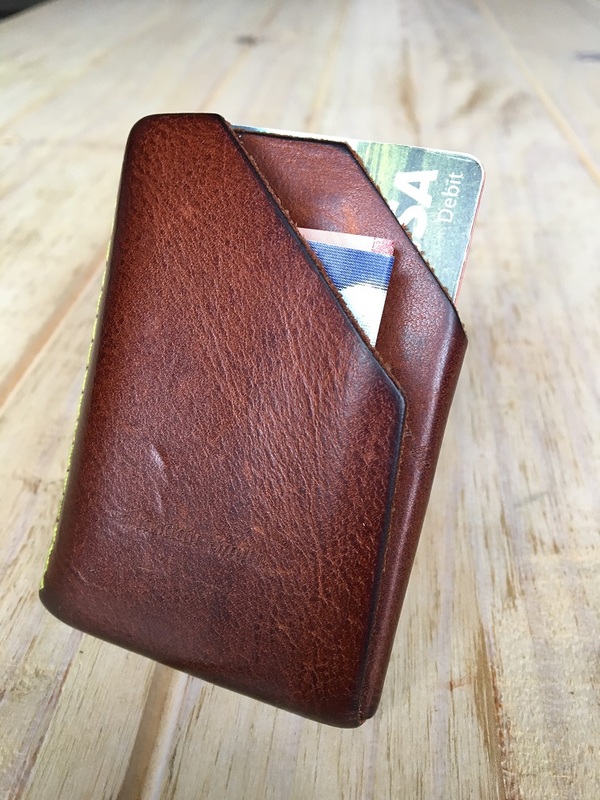 I knew when I backed the Kickstarter campaign back in 2014, that I had finally found the slim wallet I had been searching for. It hasn’t disappointed me. It’s been in my pocket every day since then and travelled across the world. The leather and stitching (despite doing it myself) are as solid as ever and I still get compliments about it. Alanna O'Donnell 25 February 2018 at 1.54 p.m.